There are many brands of embroidery floss out there. I decided to go with the four most popular cotton flosses. These cotton flosses are the ones that most people use to cross stitch, embroider and embelish their needlework. All of these flosses contain 6 strands. When using any floss you should separate the strands before using, this helps flatten the stitches for a smoother appearance and better coverage. This floss is a 100% long-staple cotton that is mercerized, colorfast, washable and fadse resistant. It comes in 454 solid colors and 18 variegated colors. Anchor floss is made of 100% long-staple Egyptian cotton fibers and is colorfast. Howeever, the dark shades should be washed carefully, preferrably by hand, there may be a slight bleeding. It comes in 444 solid colors and 16 varigated colors. This floss is made out of 100% mercerized cotton and is washable, dry-cleanable and colorfast. It comes in 131 solid colors and 11 varigated colors. Janlynn embroidery floss is also know as DFN, this stands for Janlynn's Designs for the Needle. 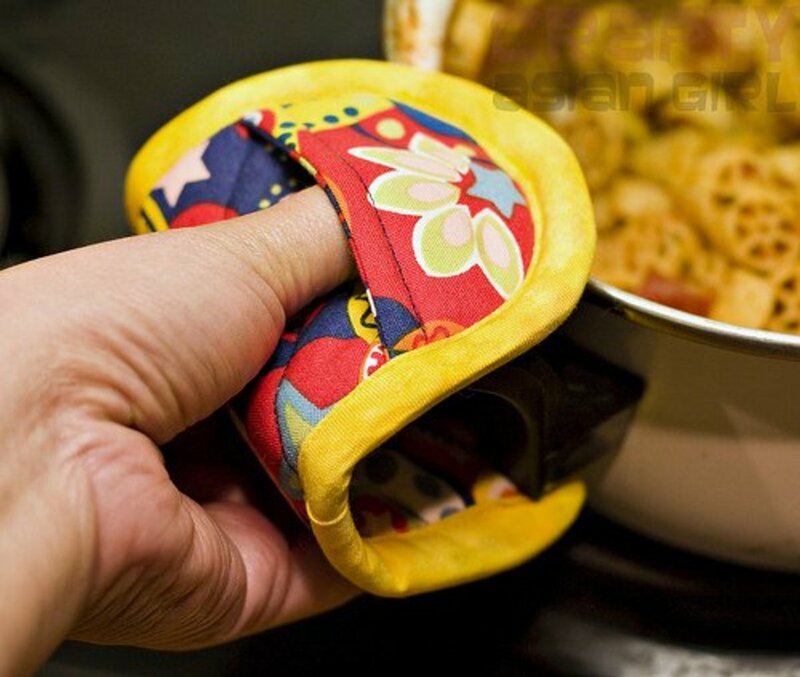 It is made of 100% cotton and is washable with a mild detergent. It comes in 41 solid colors and 9 varigated colors. This floss is generally sold in mullti-color floss packs. All of these flosses are great but I do have a personal choice. I typically use the DMC floss. Note: please do not try to start with one pink (or any color) of one type of floss and think that the pink you have in another brand will be close enough in color to get by. Believe me, you will notice the difference in the shades. There are many, many website and webstore that you can buy floss from. I am only going to mention the ones I feel are the best. 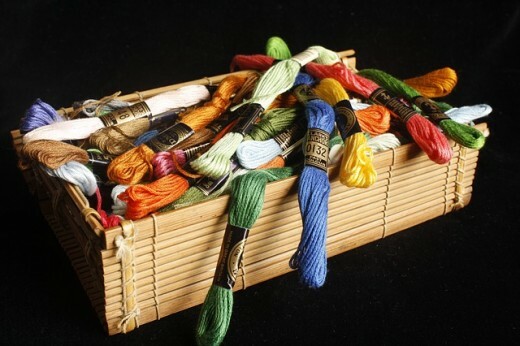 They carry a wonderful selection of embroidery floss and accessories. It's worth your time to visit this website first. Again, this website is up there with Amazon in their selection of embroidery floss and accessories. 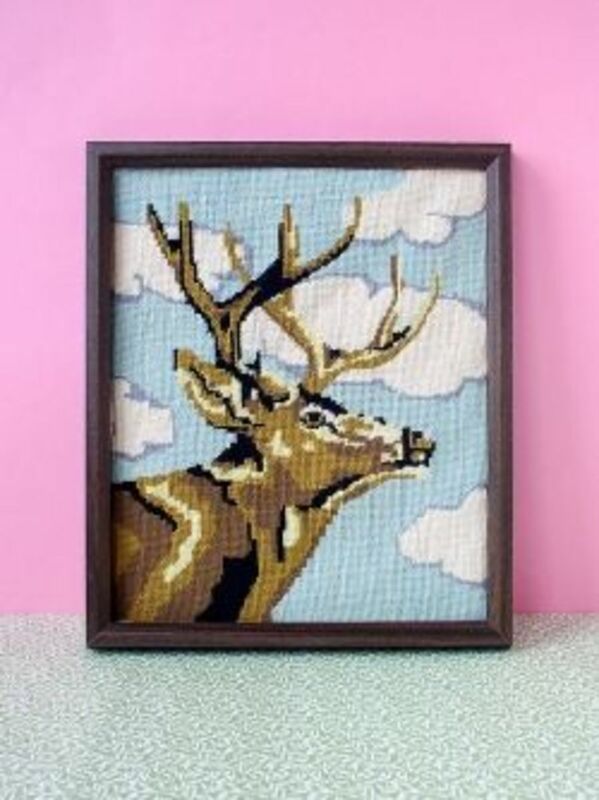 This site has a terrific selection of cross stitch supplies for all of your cross stiting needs. You can find a good selection of all four flosses on this website. They also carry a decent selection of all four floss brands. They carry a decent selection of DMC and Anchor floss. You can find DMC and J & P Coats at this site. 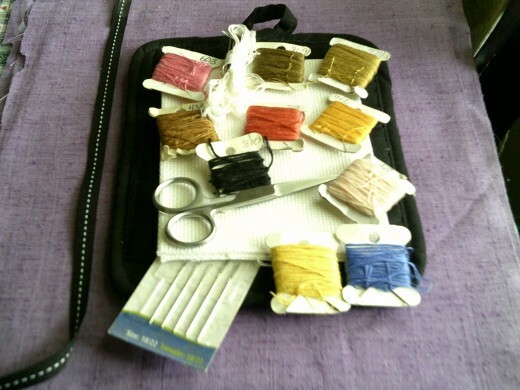 You can find embroidery floss at several different sites but the ones closest to my heart are Amazon and eBay. Now that you know where online to get your embroidery floss what do you do with it? Well, let me make a few suggestions. You can do a little cross stitching or embroidery. I find that it's very relaxing. 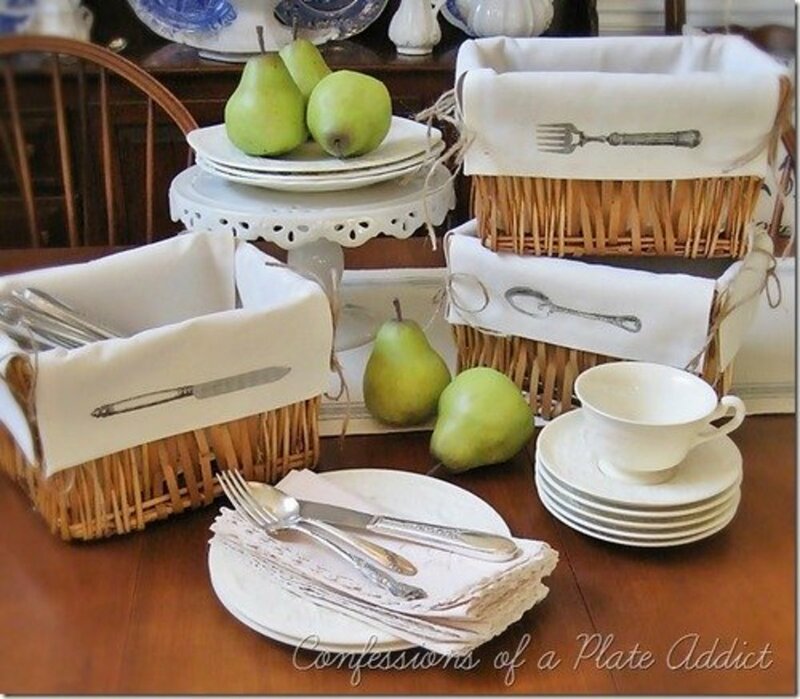 You can find hundreds of few patterns online to do. This year I am stitching little sayings for each member of my family and making them into ornaments. You can find a little motif pattern online and design your own one of a kind kitchen or bathroom towels. You can also add little motifs to shirts. Add a few beads to it and you have your own designer top. 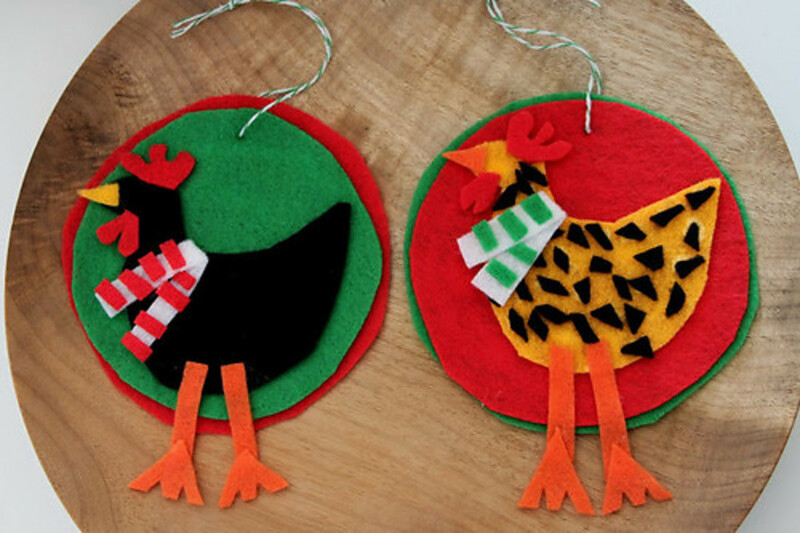 You can make tassels for you Christmas tree. They make a lovely decoration especially if you jazz them up with sparkling beads or pearls. You can also make larger tassels to use as drapery pulls. 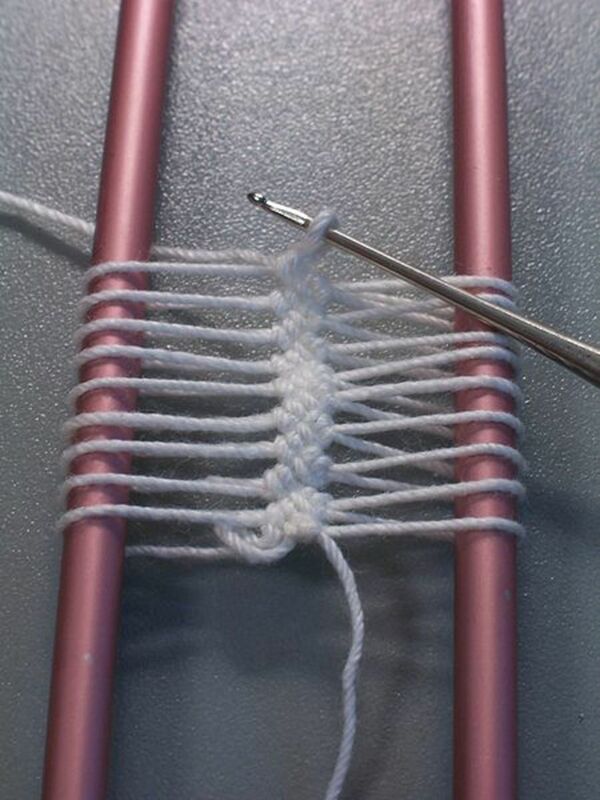 There's always friendship bracelets as a fun craft to make. There are some really beautiful patterns online. You could make one for everyone you know and still give them their own personal patterns. To give you an idea of my own I posted a cross stitch piece I was working on. 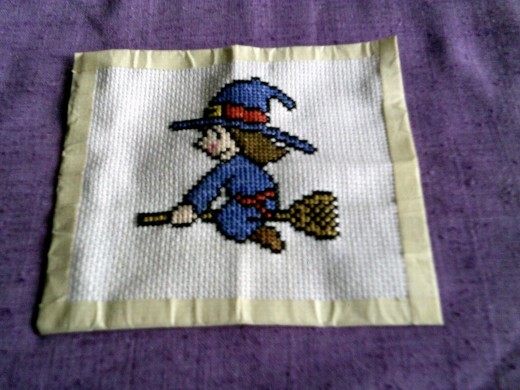 The little witch will be stitched onto a black potholder. I found this pattern online and could not resist it. 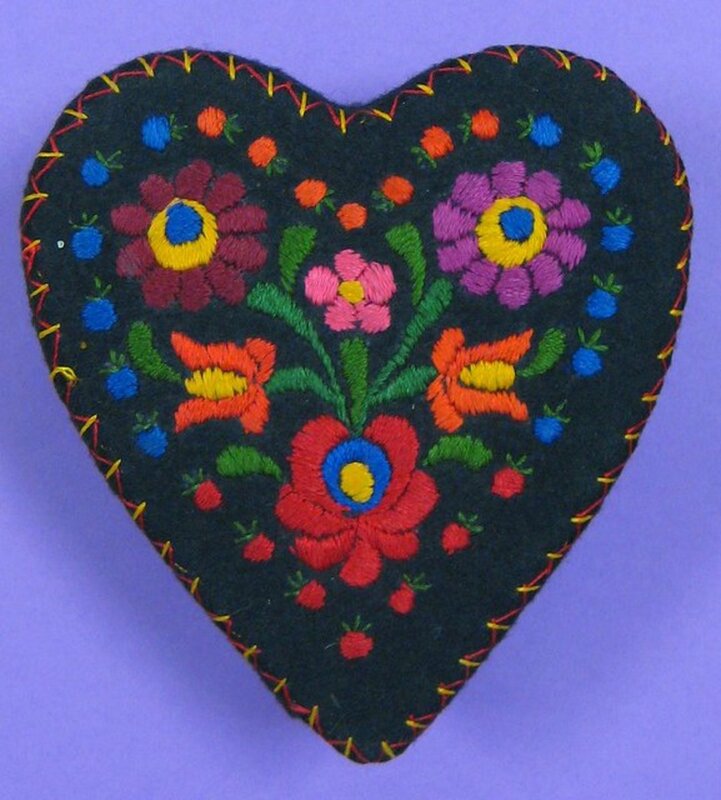 Just go online and look for embroidery floss crafts. You will find more than you believe you could. There are few things more aggravating to a dedicated stitcher than running out of a particular color of floss. You search your supply of floss and find that you are truly out of it. So, putting aside your project you grab your purse and head for your local department store. Once you get into their craft department you find they have apparently rearranged the whole department. 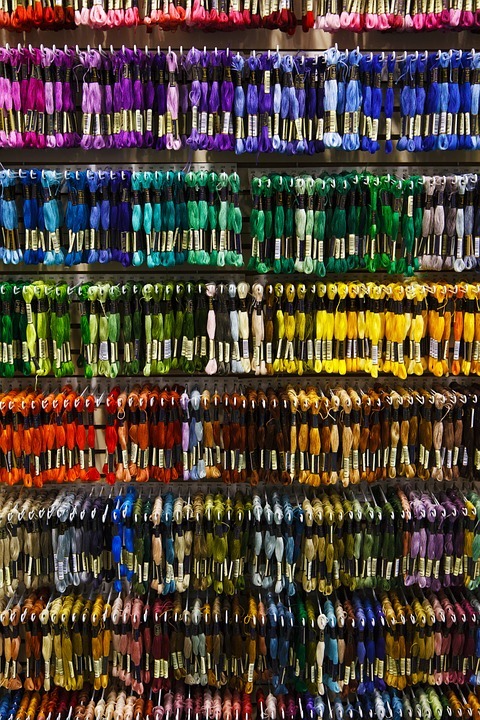 You finally find where they have tucked their supply of embroidery floss. What have they done? They have dramatically shrunk their supply of floss. Now they only have the most popular colors. You head back to your car and start driving to the closest craft store which will take about 35 minutes to reach. What a royal waste of time, driving around when you could be stitching. You finally get there confident that they will have what you need. Walking back to the area where they keep their embroidery supplies you start to relax. You just know they will have the color in stock. A few seconds later you are standing there staring at their rack of beautiful colors. They are out of a few of the colors but surely they will have yours. Nope, the slot is empty. You look in the slots on either side just to make sure someone hasn't stuffed one of the little skeins that you need there among the other colors. You find a sales person attached to the department and ask if they have a little box somewhere containing what you need. Unfortunately they do not. The shipment will be in on Friday. Today is Tuesday. This is why I buy my floss online. If you like to embroider, but can't find patterns you like, why not try freestyle? 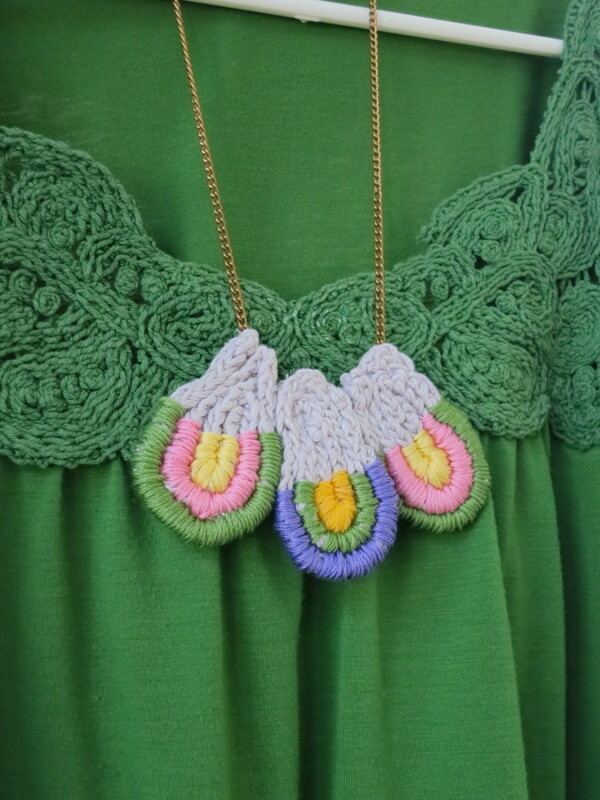 Making up your own designs as you stitch is as easy as doodling with pen or paper. AudreyHowitt, I too am a DMC fan. Thanks sfor visiting. Vickie, you are so right. 1-2-3 Stitch.com is a terrific spot to get all of you croos stitching and quilting supplies. I am adding them to this article. 1-2-3 Stitch.com is an excellent place to buy threads and other items for cross stitching and quilting. Quick, easy and very user friendly. Thanks to seasonings and ncmonroe.